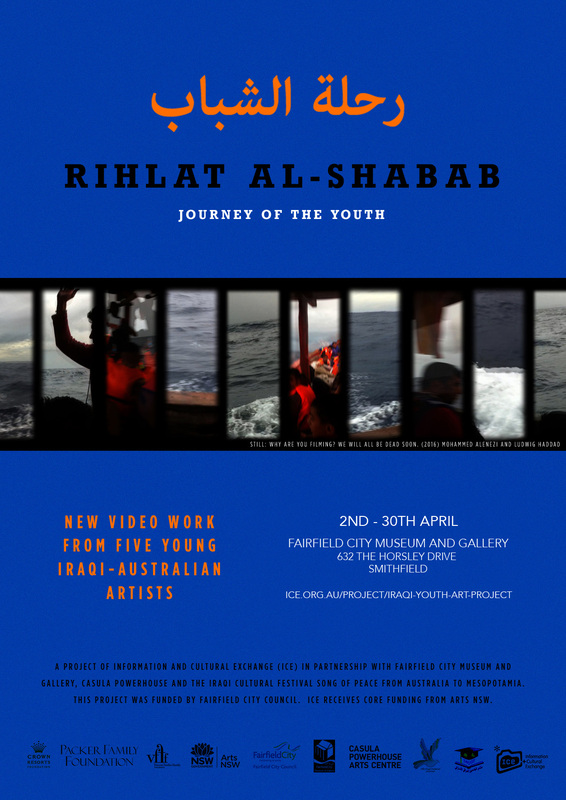 Rihlat al-Shabab (Journey of the Youth) is an exhibition of video works that examine transitions, journeys, trauma and change from five emerging Iraqi Australian artists from Western Sydney. The exhibition includes pieces from Layal Naji, Mohammed Alanezi, Mohammad Mayahi, Zainab Kadhim and Eiman Al Ubudy. The works will be exhibited at Casula Powerhouse Arts Centre as part of the 2016 Iraqi Cultural Festival as well as at Fairfield City Museum and Gallery as part of the Living Cultures Festival. 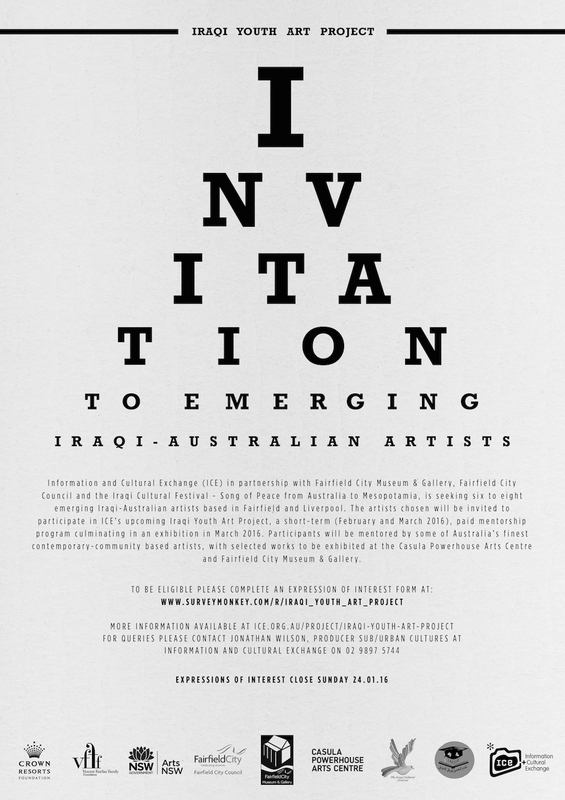 The exhibition interweave themes of refuge, displacement and hybrid identities with each artist uniquely influenced by their contrasting experiences of Iraq and Australia. 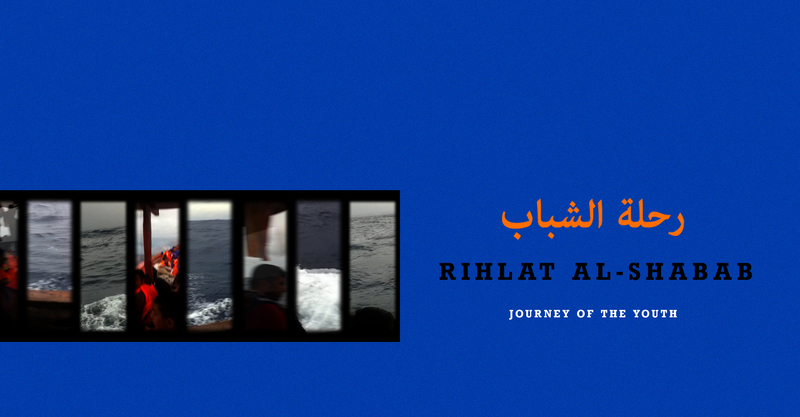 Rihlat al-Shabab has been born out of ICEs Iraqi Youth Art Project, an intensive mentorship program aligning five emerging artists with six of Sydneys leading contemporary artists, curators and academics. The mentors include Marian Abboud, Ludwig Haddad, Victoria Harbutt, Colin Kinchela, Omid Tofighian and Jodie Whalen. Over eight weeks the artists and mentors worked together to develop these works and unearth new conceptual frameworks in which to create. 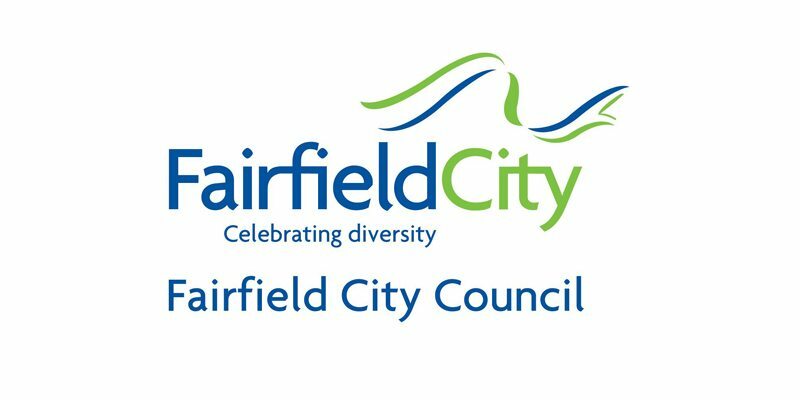 Information and Cultural Exchange (ICE) in partnership with Fairfield City Museum & Gallery, Fairfield City Council and the Iraqi Cultural Festival ? 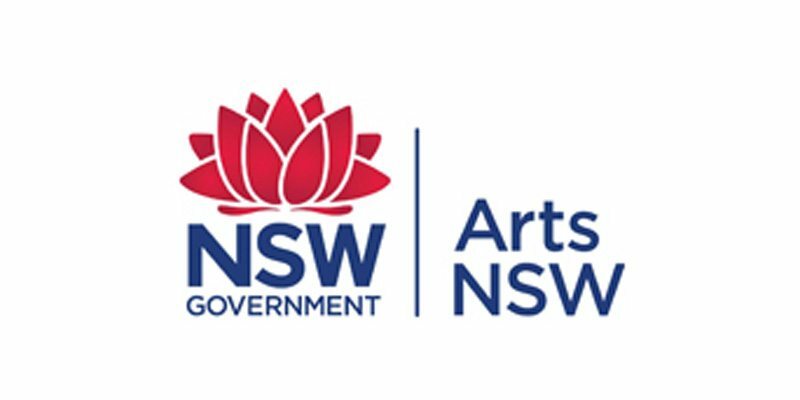 Song of Peace from Australia to Mesopotamia, is seeking six to eight emerging Iraqi-Australian artists based in Fairfield and Liverpool. The artists chosen will be invited to participate in ICEs upcoming Iraqi Youth Art Project, a short-term (February and March 2016), paid mentorship program culminating in an exhibition in March 2016. The Iraqi Youth Art Project will support the creative and professional development of emerging Iraqi-Australian artists by assisting them to create new artworks that build inter-cultural, intergenerational and cross-cultural connections and understanding. Participants will be mentored by some of Australias finest contemporary-community based artists, with selected works to be exhibited at the Casula Powerhouse Arts Centre and Fairfield City Museum & Gallery. This call out is open to all emerging artists from Iraqi cultural backgrounds including Iraqi, Kurdish, Assyrian, Mandaean and Chaldean. 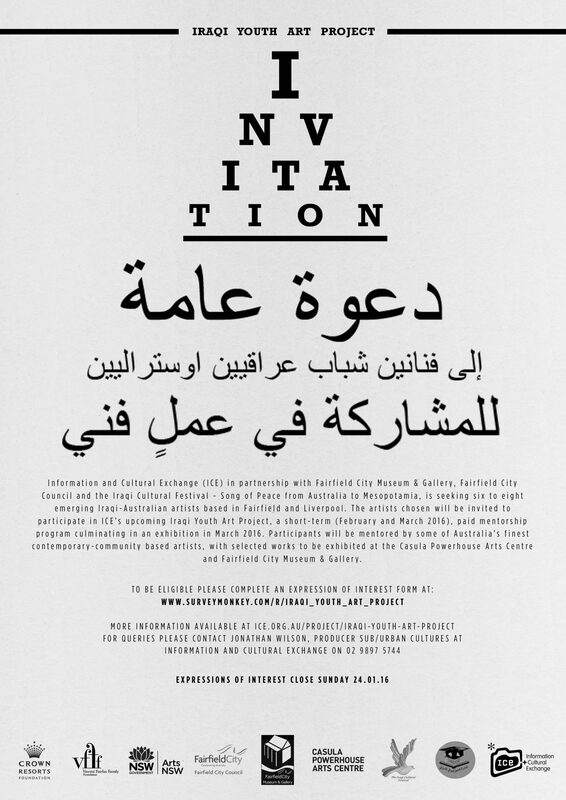 This project is specific to Iraqi youth particularly those working in the visual, performing and screen-based arts. This project was funded by Fairfield City Council and Arts NSW.